For more than a decade, SCOPE Education Services has served Long Island school districts by providing a registry of talented and experienced retired administrators and supervisors to fill interim assignments. Interim needs usually exist in school districts due to administrators changing school districts, promotions within districts, sudden resignations and retirements, or long-term illnesses. Filling a temporary vacancy with an interim will allow the district to have time to conduct a complete and thorough search. by utilizing SCOPE’s Registry, school districts are able to employ experienced and qualified personnel to help fill their immediate staffing needs. Interim Registry is a free electronic service offered to SCOPE member districts only. The program is referral-based, which will allow administrators to have the benefit of receiving a full list and resumes of all registrants to choose from within 72 hours of your request. It is understood that SCOPE is a referral agency and not an employer of interim personnel. SCOPE Education Services will perform personnel audits in school districts to review current personnel/human resource services. The audit report will provide recommendations for the implementation of appropriate systems and procedures to improve personnel practices; increase the effectiveness of school district personnel functions; and ensure compliance with federal/state laws and education department rules and regulations. Our parent workshops are designed for parent organizations in a one-hour format. Parent topics include the following: Cyber-Safety; Bullying; Resiliency; Over-Indulgence; Protecting Children from Abduction/Sexual Abuse; Raising Socially Successful Children; and Understanding Early Adolescence. 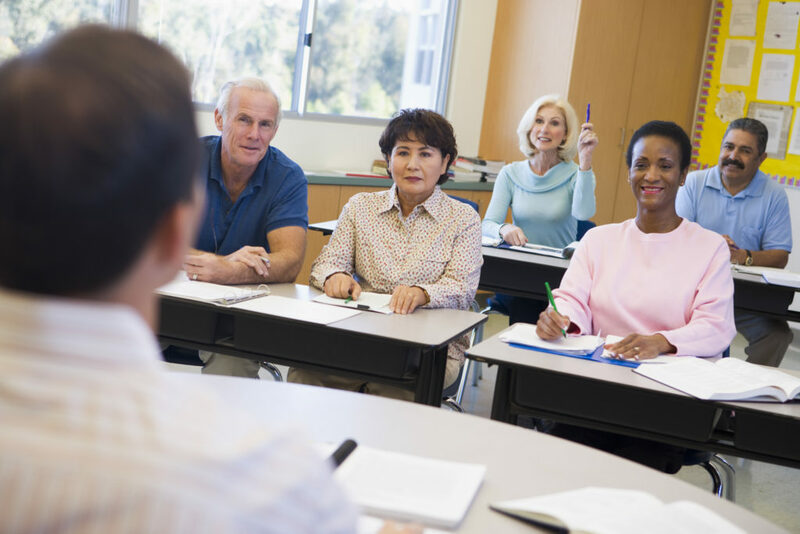 Professional staff programs are designed for the 45 minute to one-hour faculty meeting format. Topics can be expanded for in-service training. Many of these programs answer the Project SAVE mandate to provide violence pprevention in-service training to staff. *Staff programs and Parent Workshops available upon request. Student topics include the following: Tolerance; Friendship; Personal Safety; Anger Management; Manners; Bullying; Relational Aggression; Conflict Solving; Empathy; Cyber-Safety; and Sexual Harassment. Costs and fees vary according to the district’s membership, level of the presentation, and the size or type of the group.